Welcome to our new 'Epic Premium' custom running kit, our focus is to plug an ever growing hole in the marketplace by delivering true Premium quality Custom Printed Running Kit at mid-range prices. We achieve this without sacrificing customer service or increasing timescales in the process. There are no shortcuts & we are proud of our 5 star customer rated service. EpicPremium Long Running Shorts are designed specifically for the UK market, using premium materials. Our unique fabrics provide the best possible moisture management in a run garment. The smooth yarn is quick drying and both breathable and anti-bacterial. Inbuilt liner for superior comfort. 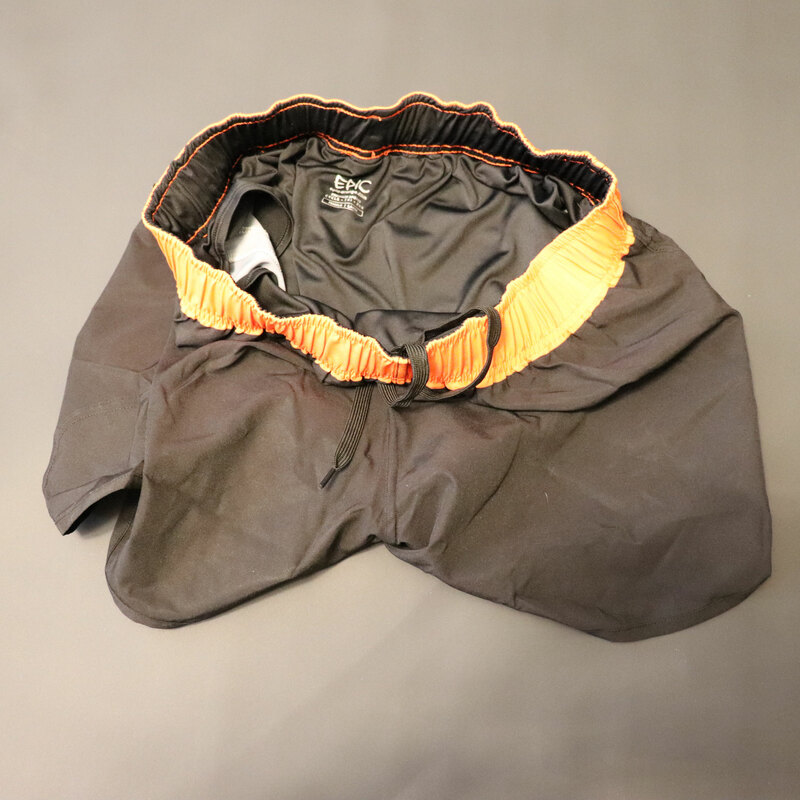 Elasticated waistband also includes an additional drawcord to ensure a secure custom fit. 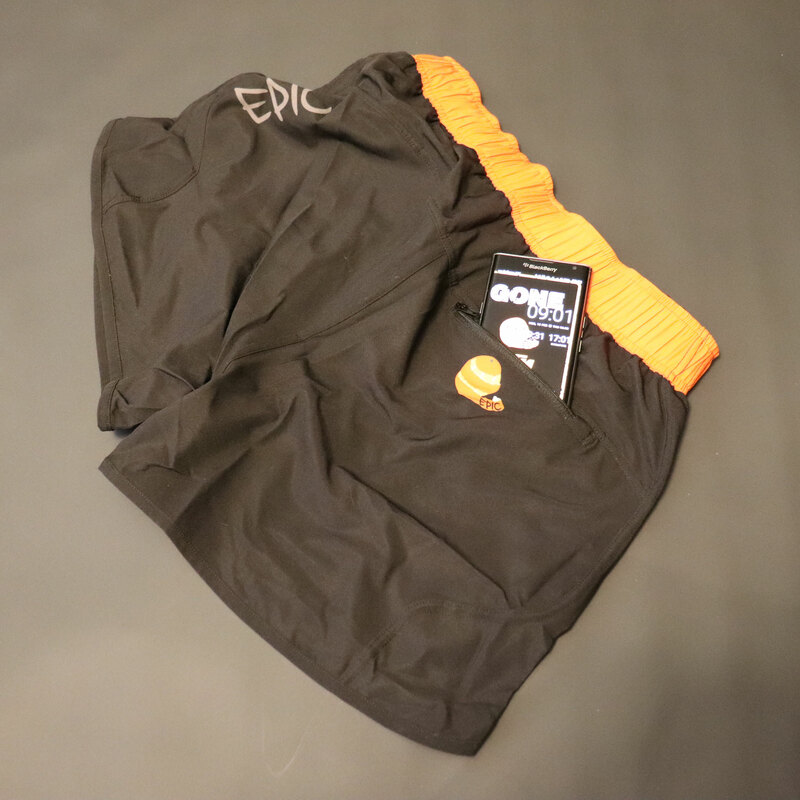 These EpicPremium Custom Printed Run Shorts can be mixed with any EpicPremium Cycle or Triathlon garments, providing a seamless range of products, all printed under one roof in high quality full colour sublimation. All garments are supplied individually bagged and labelled as standard. 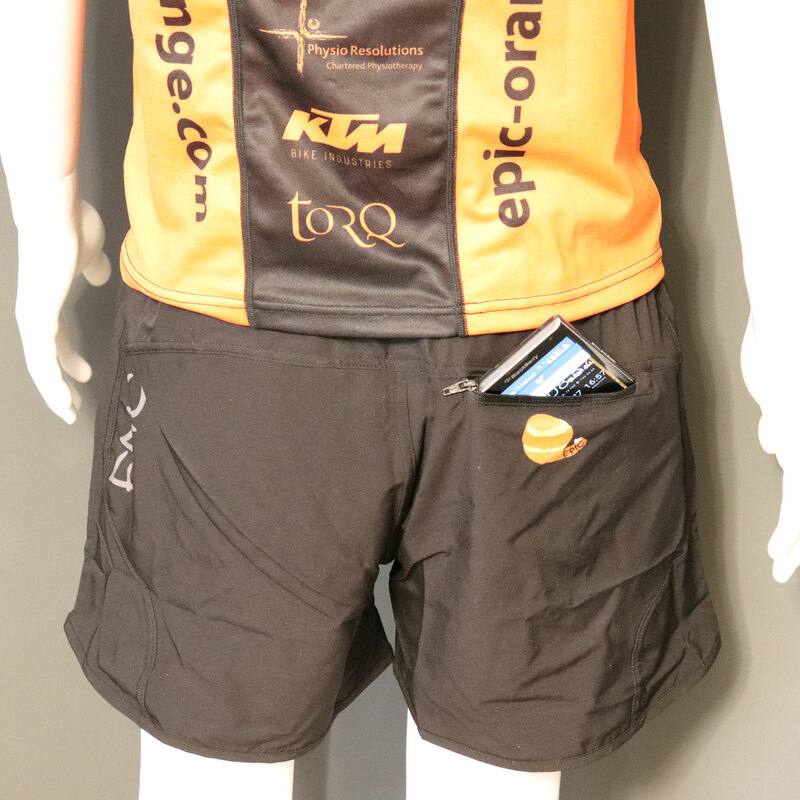 *For a phone sized pocket please visit our Custom Printed Long Running Shorts.